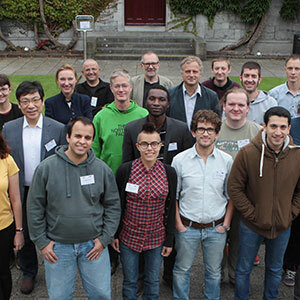 As an institution of enterprise, research and learning, we foster strategic global engagement through partnerships, research networks, and other collaborative activities between NUI Galway and partners around the world. 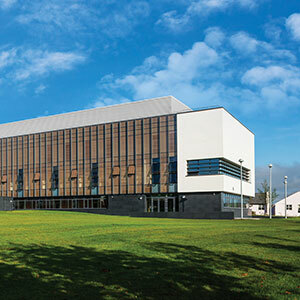 NUI Galway has a world class reputation for research excellence, the University is committed to instigating and nurturing business and research partnerships through the wide range of services and facilities. We recognise academic excellence whilst also operating in a business capacity to continuously develop the services it offers to students, staff, business and the local community. The Innovation Office is a great resource for Industry. Building relationships, partnerships and trust between Industry and Academia is of utmost importance to NUI Galway and one which can be of mutual benefit to both parties especially when it can lead to commercial successes. The Innovation Office also provide expert business advice and mentoring to companies engaged with us. As well as this we offer support to partners seeking funding and organise training workshops and seminars. We provide the expertise that Researchers may need on their journey to commercialisation. This includes supports ranging from protecting your intellectual property and sourcing funding to assisting in the development and of your business concept and plan. 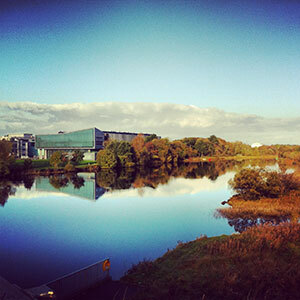 NUI Galway’s state-of-the-art Business Innovation Centre plays a strategic role in the development of start-up companies. The aim of the Centre is to create an environment which promotes entrepreneurialism and innovation and enhances spin-out formation and new business growth. The companies housed here benefit from close proximity to our many Research Centres of Excellence. R&D collaborations are coordinated by TTO/Innovation Office staff, who are also available to assist in any aspect of business development. Follow the link to learn more about the Centre. 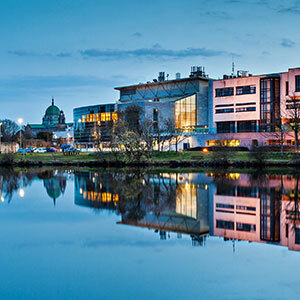 Ignite TTO in NUI Galway has entered into partnership with Galway Mayo Institute of Technology, the Institute of Technology, Sligo and Letterkenny Institute of Technology to form the Ignite West Consortium. Joint initiatives and open communication enables a better service offering to our academic community as well as our Industrial partners. The Career Development Centre plays a significant role in supporting employers interested in recruiting NUI Galway students for graduate jobs, placements and internships. We aim to create mutually beneficial links with employers both national and international. 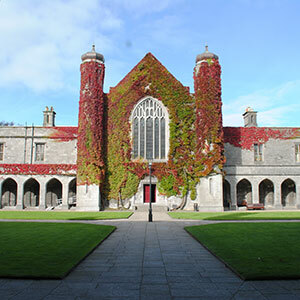 As the primary point of contact for employers at NUI Galway we offer an excellent range of profile raising events and services tailored to employers graduate recruitment and placement needs, including jobs fairs, vacancy advertising, class/discipline specific presentations and on campus interview facilities. If you are an SME seeking one graduate, a large multinational seeking 100's of graduates or anything in between - you are important to us and we can help! If you are looking for a dynamic and rewarding career, talk to us about the many ways you can contribute to the exciting learning, teaching and research that takes place on campus. If you represent an employer who would be interested in providing work placement opportunities or would like to advertise job vacancies please click here. 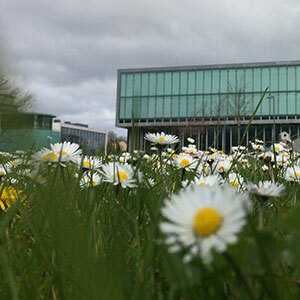 NUI Galway is committed to achieving the best value for money when buying goods and services. 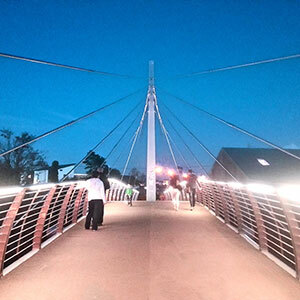 This is done in a number of ways including seeking quotations, competitive tendering, collaborating with other Public Sector Organisations, and adopting suitable Government contracts where available.